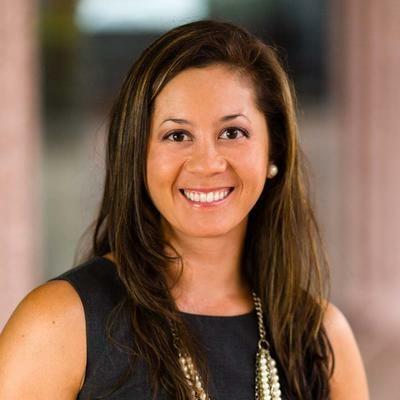 Nicole started out as an Attorney for Holland & Knight LLP, and ended up staying there for over 6 years. Currently, she is the Team Leader of Wildtree Herbs, Inc. as well as a Board Member and on the Advocacy Team Chair of the JDRF. Her experience extends to commercial litigation, especially commercial real estate litigation - including commercial foreclosures and landlord and tenant law. 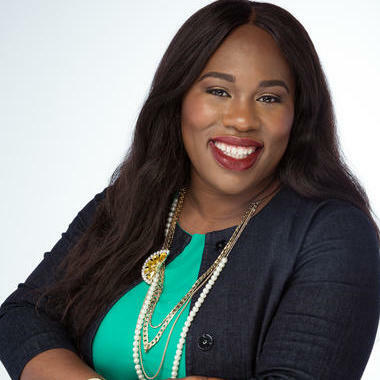 She graduated first in her class from Nova Southeastern University, Shepard Broad College of Law in 2006. 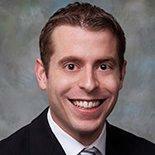 Starting out his legal career, Jared Wrage worked as an Assistant Public Defender in Tampa Florida. He then went on to work as an Associate Attorney for different law firms. He can represent large insurance companies, as well as individuals. 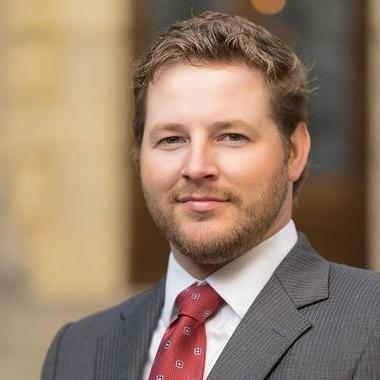 Jared's practice areas include family law, business and civil litigation and criminal defense. He attended the University of Wyoming College of Law and obtained his J.D. in 2011. He also has a B.A. in Politics and English. 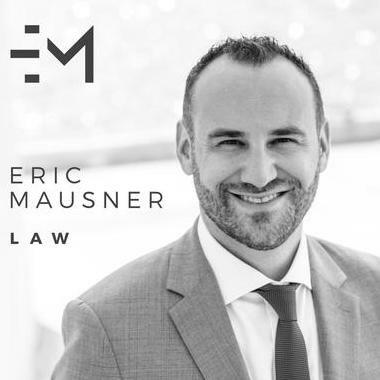 Eric J. Mausner is licensed to practice law in three different states, including Florida, the District of Columbia and New Jersey. He has a J.D. in law and a B.A. in political science. Eric has over five years of experience. He is exceptionally skilled in dealing with all legal matters related to starting a business, with a strong focus on labor and employment law, as well as commercial contracts. 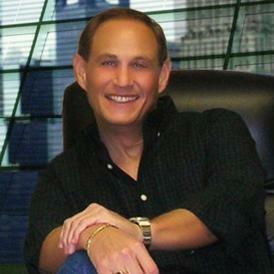 Eric currently runs his own law practice in Downtown Miami. "We had the opportunity to work with Mr. Mausner. 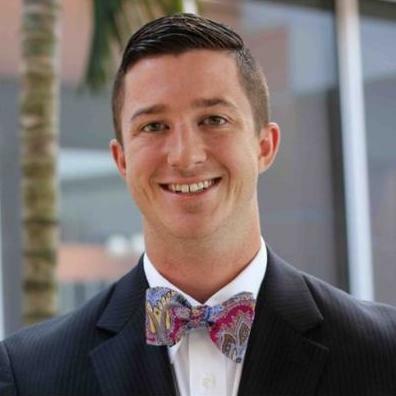 Before we retained him, he went out of his way to learn the facts and issues and had a v..."
Tanner Lakey is an attorney at law who serves corporate clients in Florida. He attended the St. Thomas University School of Law, where he obtained a J.D. in law after his graduation. 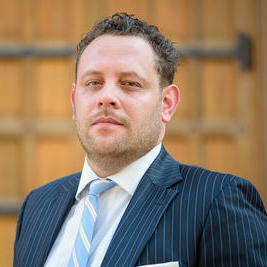 Tanner specializes in trademark and copyright law. He has represented numerous corporate clients, including CoFit Inc and The 413 Lifestyle. Tanner has been serving as the legal affairs advisor at The Brewer Group since January 2017. Diane Downs is a corporate attorney that specializes in providing legal services to companies in the telecommunications and technology industries. She has represented Motorola, IBM, TelMex and many other corporate clients. Diane has 14 years of legal experience and received her legal degree from the Nova Southeastern University Shepard Broad Law Center. She also gained valuable experience as a corporate counsel at MTN Satellite Communications. "Did an excellent job! Pays attention to every small detail of a document which is extremely important when dealing with contracts. I woul..."
Yoel “Mo” Molia is proud to be a lifelong resident of Miami, Florida and he has been practicing law there since 2001. He has also worked on cases across the state. His experiences include foreclosure, contracts, real estate, collection matters, leases, and employment matters, among others. ""Mr. Molina has always been there for us with timely, reliable and competent advice. He is an important and valuable part of our team." ..."
Ayesha Chidolue is a business attorney with 11 years of experience in the legal field. She primarily assists startup businesses and growing companies with their legal issues. Ayesha has extensive experience in all legal matters related to business formation, as well as employment law and trademark law. She is licensed to practice law in New York and Floria. Ayesha attended the George Washington University Law School. She started her own law firm in September 2016. "Excellent, professional work. Would definitely recommend!" What Is an Affirmative Action Plan? Why use UpCounsel to hire a Land O Lakes Employment Attorney? Our experienced Land O Lakes employment attorneys & lawyers can help guide you on how to proceed with various employee decisions such as reviewing employee documents such as contracts, agreements, policies, and handbooks, along with difficult decisions such as firing, lawsuits, claims, and complaints. A confidentiality agreement and a non-compete agreement are common forms of employee contracts that one of our Land O Lakes employment attorneys can help customize for your business. If your business needs to fire an employee, proper measures should be taken from a business legal standpoint to ensure proper communication and a smooth transition of dismissing that employee. In any case, we suggest you connect with our employment attorneys to discuss your options. Improve Your Legal ROI with Affordable Employment Attorneys that service Land O Lakes, FL. Want to Connect with Top Land O Lakes Employment Attorneys & Lawyers?